 Mueller Sprinkler has been serving Columbus, Nebraska and surrounding area customers for over a two decades, providing top quality services to residential and commercial properties. We work hard to provide our customers with superior service and quality installations that have earned us a reputation that insures satisfaction and excellence. Our attention to detail and customer service is second to none. 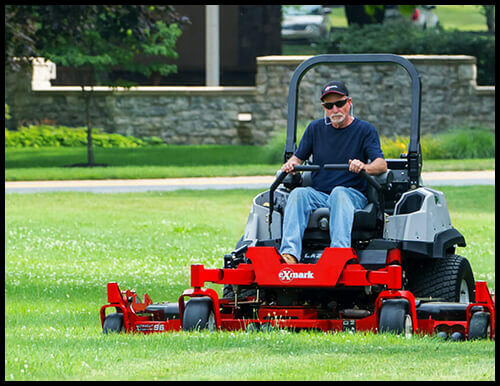 Mueller Sprinklers is a family owned and operated lawn sprinkler installation and repair company. Our professional lawn sprinkler professionals will design and install a lawn sprinkler system to accurately distribute the precise amount of water to your lawn, shrubs, and garden. Mueller Sprinklers has installed 1,000’s of sprinkler systems in Columbus and surrounding areas! 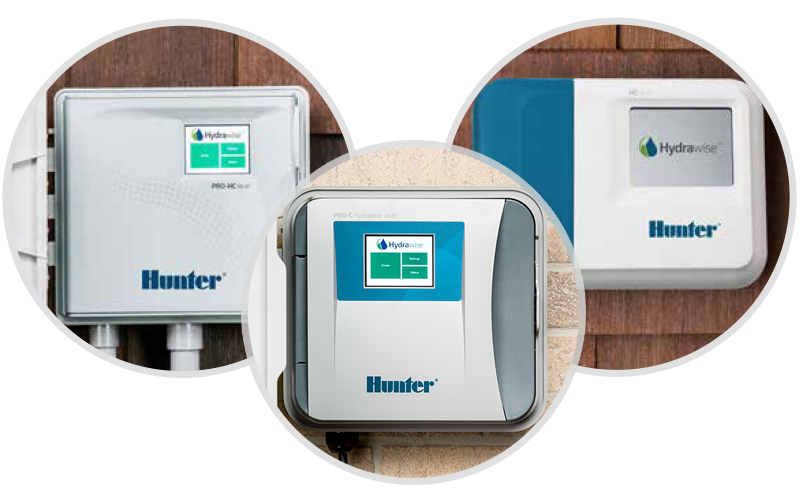 We use Hunter® and RainBird® products. 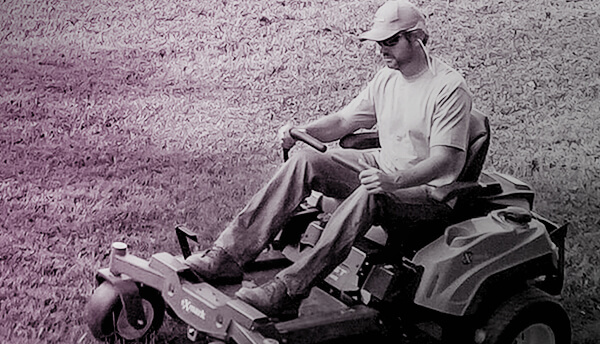 Our seeding products are unlimited as far as variety and types. We can blend most combinations, prepare the soil, set the grade and apply the seed. We have many new duplexes with 2 bedroom / 1 bath and large kitchens. Give us a call for availability. We are dedicated to the safety of your customers and employees to help prevent costly slips and falls due to bad weather. We can help give your back yard a new look with our patio pavers. We have many different colors, styles, and brands to pick from. Our services include installation and service of sprinkler systems: spring turn on and winterization of systems, installation and service of landscape and retaining walls.